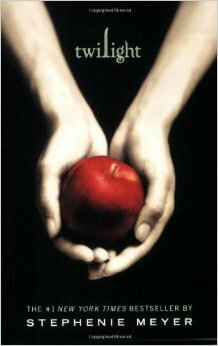 This thrilling book is about a teenager called Bella Swan. Intending to start a fresh page in the cold, wet town of Forks, she moves away from the heat of Phoenix and stays with her Dad. This is where she meets the extraordinary Edward Cullen, and she is instantly drawn to him. But soon, Bella starts to believe he is hiding something. Something that begins to put her life in danger. How far will she go to be with him forever? I like this book because the plot is well thought out and it’s highly gripping. It’s also a series of 4 Twilight saga books plus a very interesting spin-off, so the fun never stops! I’d recommend this book to teenage girls who like romance and tense situations.